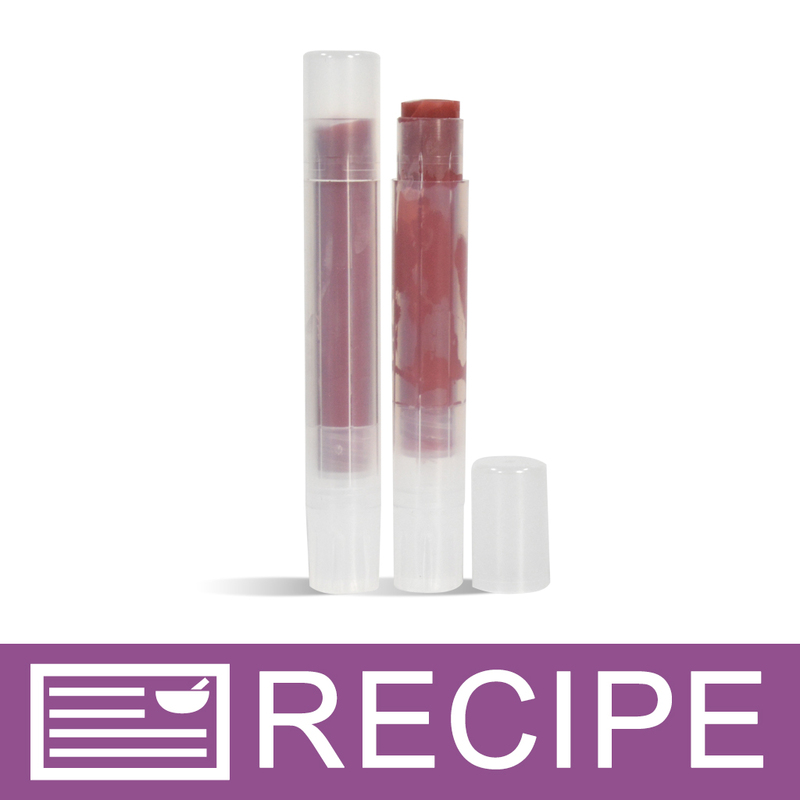 Create a natural and vegan lip stain from scratch with this kit. The color comes from alkanet root powder, which is infused with a blend of coconut oil, cocoa butter, jojoba butter and shea butter. You Save $10.25 by purchasing this kit rather than buying the items separately. Jojoba Oil, Coconut Oil, Candellila Wax, Cocoa Butter, Shea Butter, Alkanet Root, Vitamin E.
COMMENTS: I had the powder in the oils for 5 hours and it was a very light shade of pink...this definitely wont be staining lips. How long/how much powder would I have to use to get it the color in the picture? 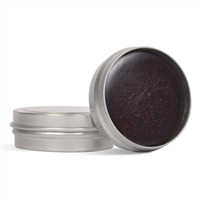 Can I use the root powder directly in the lip balm or will it be grainy? COMMENTS: Fantastic Quality- Easy to make kit. everyone has raved about the lip balm.